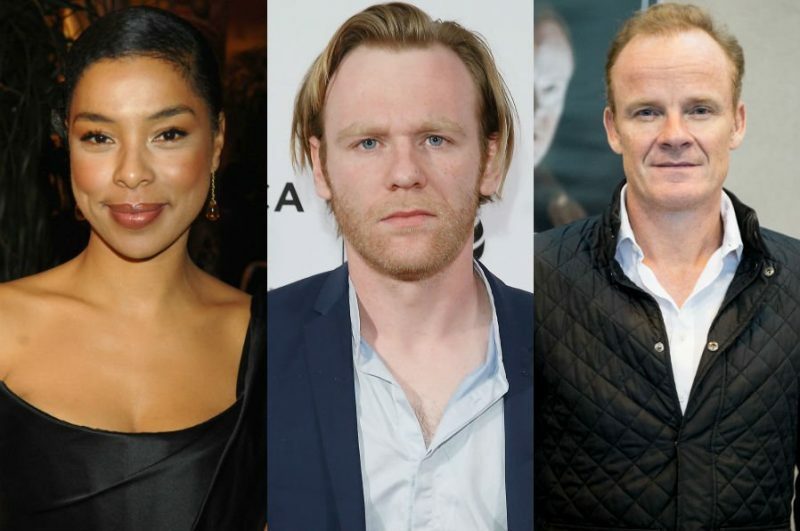 Hellboy has added new cast members Sophie Okonedo, Brian Gleeson and Alistair Petrie, according to Deadline. Okonedo will play Lady Hatton, a seer at the Osiris Club, “an ancient English club dedicated to uncovering supernatural mysteries.” Petrie will play a member of the club, Lord Adam Glaren, and Gleeson will play Merlin, the wizard from Arthurian legend. RELATED: Your first look at the new Hellboy! David Harbour of Stranger Things is set to star as the titular hero in the Lionsgate and Millennium film, which is slated to begin filming in September. 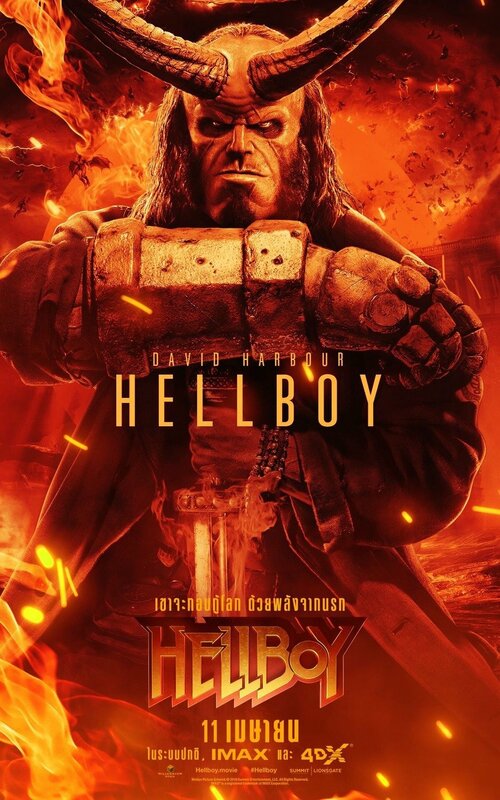 Ian McShane (Deadwood, American Gods) will play Hellboy’s adoptive father, Professor Trevor Bruttenholm (aka Professor Broom), Milla Jovovich (The Fifth Element, Resident Evil franchise) has been cast as villain the Blood Queen, Sasha Lane (American Honey) will play Alice Monaghan, Penelope Mitchell (Hemlock Grove) will play the elder witch Ganeida, and Daniel Dae Kim (Hawaii Five-0, LOST) is playing Major Ben Daimio. What do you think of the casting of Okonedo, Gleeson and Petrie? Let us know in the comments.